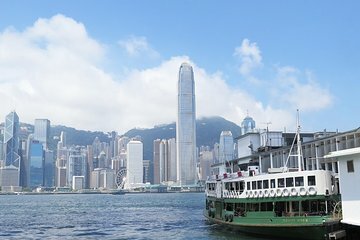 See the sights of Hong Kong your way on a private, custom tour of the island metropolis. Designed with first-time visitors in mind, the tour itinerary is tailored to suit your preferences, whether they’re rooted in food, fashion, or architecture, and provides local insight that you won’t find in the guidebook. Plus, you’ll combine walking with taking public transport for a more intimate glimpse into the city.